An updated classic on designing both functional and visually stunning bridges. This highly visual guide to understanding and using aesthetics in the design of bridges is now available in a second edition. You'll find updated bridge examples, improved photographs, and more technical depth for serious engineering study. An updated classic on designing both functional and visually stunning bridges. • Discussion on the ""whys"" behind various recommendations. • New material on moveable bridges. • Ways to respond to the structural and cost challenges involved in construction. Integration of Context-Sensitive Design/Context-Sensitive Solutions (CSD/CSS) into the design process. 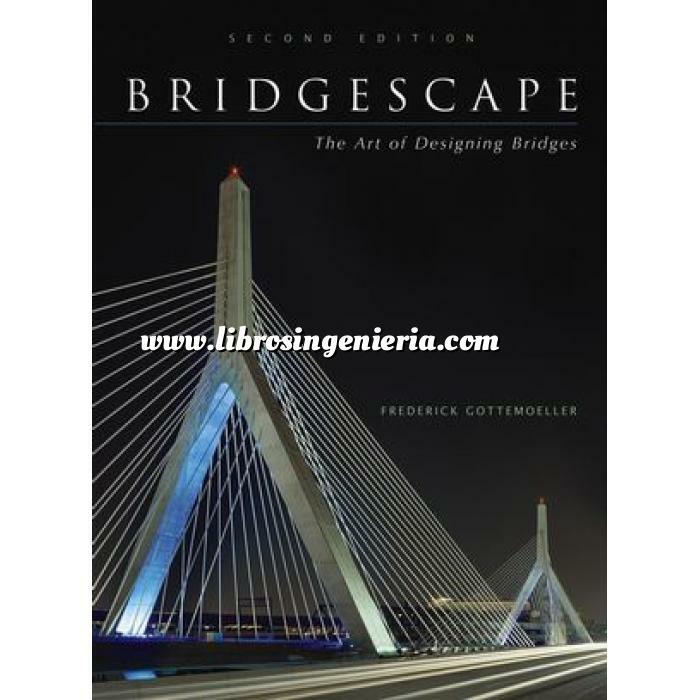 • Twelve new case studies of bridges, with an emphasis on the relationship between design problems and planning their solutions. • Information on the contribution of bridge aesthetics to environmental impact studies. Foreword to the Section Edition. Chapter Two. Understanding the Basics. Chapter Three. Designing a Bridge: Practical Procedures. Chapter Four. A Design Language: Guidelines for the First Five Determinants of Appearance. Chapter Five. A Design Language: Guidelines for the Second Five Determinants of Appearance. Chapter Six. Putting it all Together: Typical Bridges. Chapter Seven. Making it Happen: Related Considerations. Conclusion. The Engineer as Structural Artist.